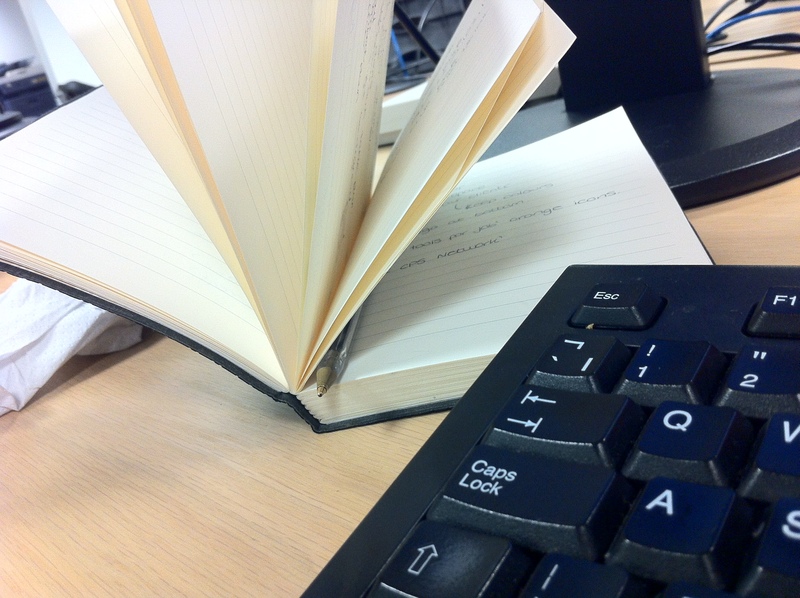 03/08/2012 – Work, work, work, play! It’s Friday, which means I finish an hour early from work! Went out in London today with a couple guys from work, and it was really fun. Didn’t take any photos, but I did take this of my work notes book. The weekend is here! Excuse me while I sleep, a lot. 04/08/2012 – We saw McFly! Loving life.